When you decide to buy a home, the lender will want to know that you are able to make your payments. 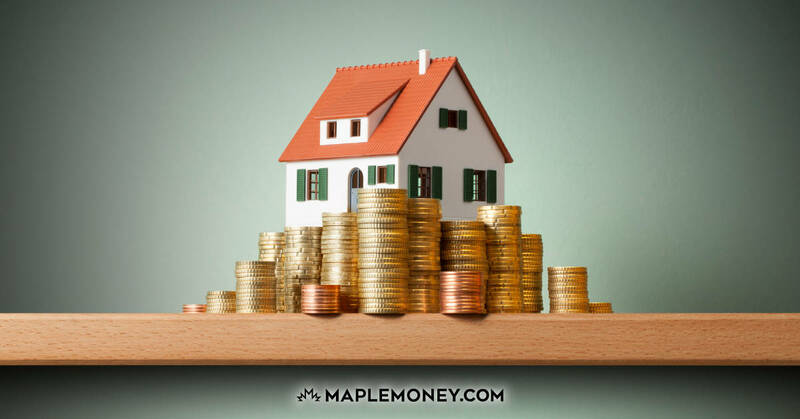 There are a number of factors that can affect whether or not you are likely to be able to truly afford your mortgage, from how much debt you have, to the costs that you will incur as part of your home ownership efforts. When determining your ability to pay, lenders often use the following measures: Gross Debt Service (GDS) and Total Debt Service (TDS). 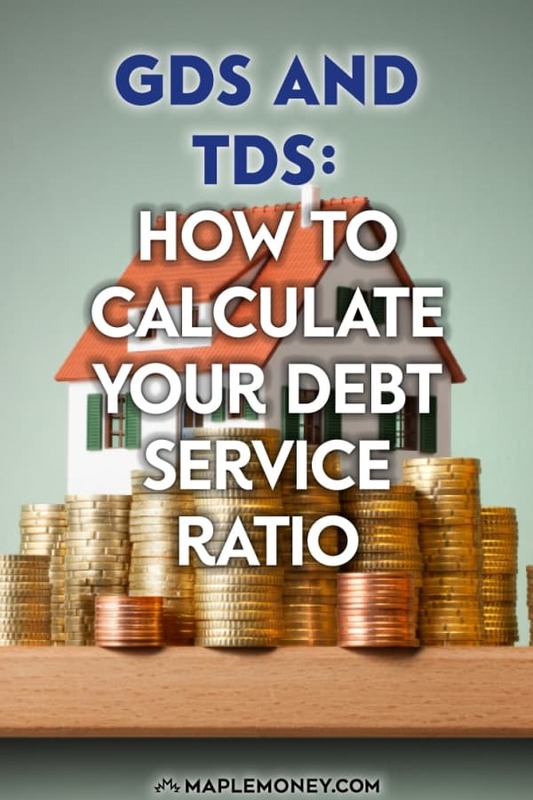 You can calculate your GDS and TDS using the debt service ratio calculator at the end of this post. Gross Debt Service Ratio is the percentage of your gross income that is required to cover housing costs. Your GDS should not be higher than 32%. Since your GDS is under 32%, it is considered acceptable. You are likely to be able to afford your home, considering your situation. However, the evaluation is only partly over. You still need to have your TDS evaluated. Total Debt Service Ratio is the percentage of your gross income that is required to cover housing costs and any other debt. Your TDS should not be higher than 40%. It’s important to understand that your TDS is added to your GDS to arrive at a final number. These ratios are not considered separately. You can calculate your ratios below to see how you stack up. Remember that your mortgage lender is taking on a great deal of risk by lending you money. If you are borrowing $200,000 for a home, you haven’t actually put up that money; the lender has put up that money. If you default, it’s the lender that is out the money. If you default after making $50,000 in payments, you lose out on $50,000, but the lender has lost $150,000. The lender wants to make sure that you will likely be able to afford your payments, and that you probably won’t default on your account. Knowing these two ratios can help you calculate how much mortgage you can afford. Understanding them can give you a solid idea of what you can buy, and the price range that you should consider. 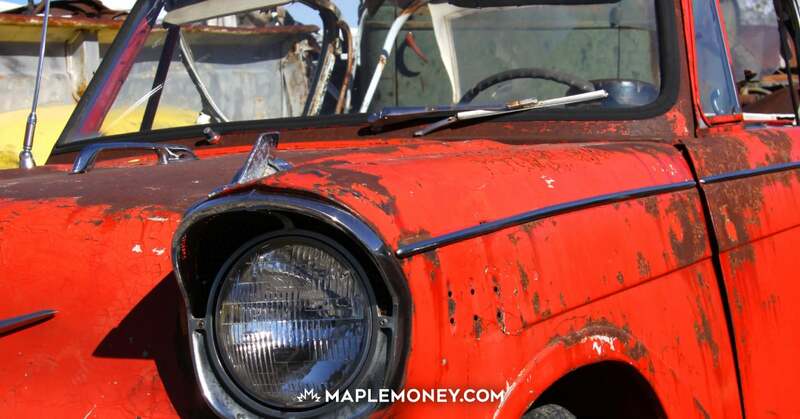 However, it’s best not to get too close to the percentages that lenders will expect. GDS and TDS represent maximum amounts. Your budget almost always benefits from having lower debt ratios of all kinds. You can do yourself a great service by setting your own GDS and TDS limits at lower levels. Great post. Interestingly enough, during the credit bubble banks were lending on TDS pushing 42%-45%. I suspect that has gone back down to prudent lending practices. Does “gross monthly income” mean before taxes or does it mean take-home pay? Just curious, but is there any difference between the Total Debt Service ratio and the Debt to Income ratio? If the same, could it be just a difference in nomenclature between U.S. and Canadian finance industries? Using these two ratios is a good strategy for banks as it calculates how much debt will be taken out of a person account and work and show how much they have to live off each month which if it turn out is not a lot then offering a mortgage is a bad idea because they customer will get into other debts just to survive. I received a credit card debt consolidation loan from BMO in July 2010 and their Debt to Income (Gross) Ratio is 36%. That includes all housing costs plus additional fixed monthly expenses that were not mentioned in the blog e.g. spousal and child support, wage garnishments, student loan payments and minimal monthly credit card payments. Why do you say the bank is taking a great risk? Do they not also own your house? If you default on the loan, they can take the house and recoup their investment. Alex, After all the legal fees, realtor fees, etc. that a bank has to pay on a foreclosed property they are usually at a pretty big loss even though they get your house. Especially if the market turned and the house is worth less than the mortgage amount. They dont want your house. They want a steady stream of income. Why are condo fees at 50%?